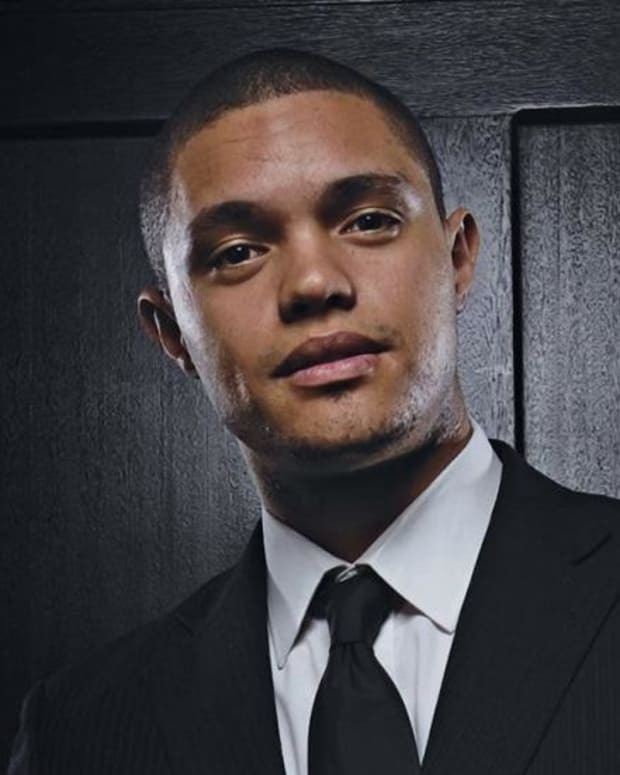 Did the right man get the job Monday over at Comedy Central? 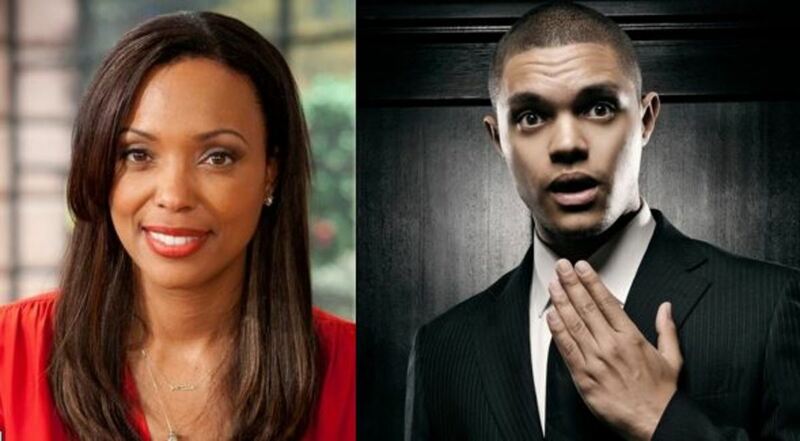 South African comedian Trevor Noah may have been picked to take over The Daily Show following Jon Stewart&apos;s upcoming exit, but at least one powerful TV critic believes the gig should have gone to a woman, namely The Talk co-host Aisha Tyler. 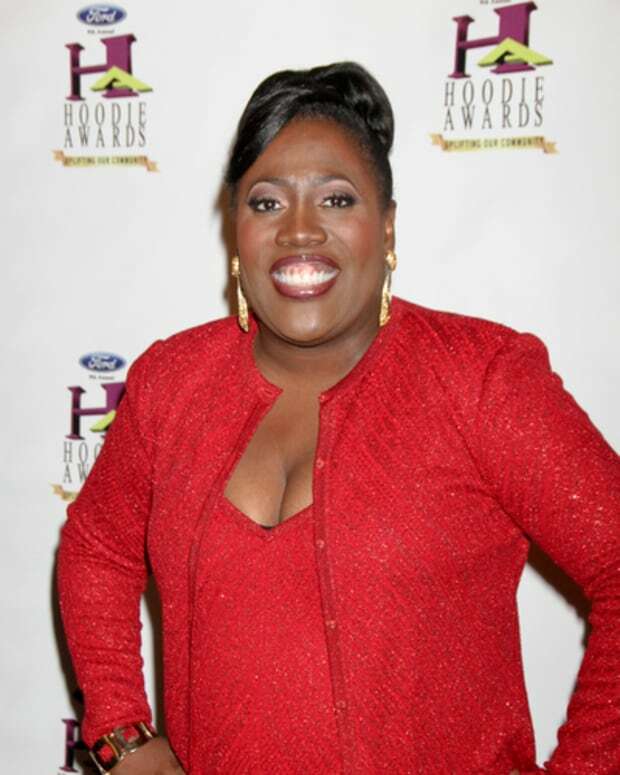 RELATED: Loni Love on Trevor Noah Getting The Daily Show: "There Are Soooo Many American Comics to Fill The Role"
In the spirit of the channel, a satirical congratulations to Comedy Central for bungling an opportunity to not only put a second African-American into a late night chair, but also a female, when it ill-advisedly passed over the wonderfully talented Aisha Tyler. 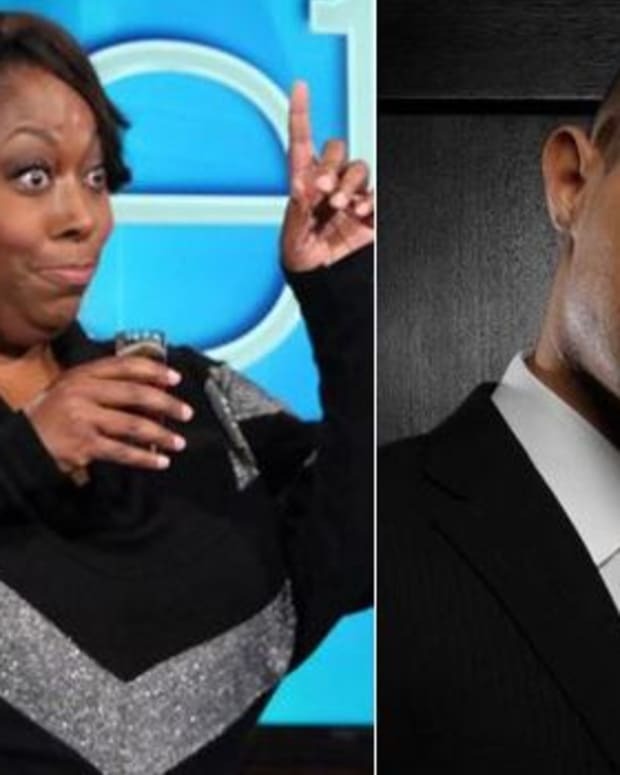 Later in the piece, Goodman revealed Comedy Central President Michelle Ganeless and Viacom&apos;s Doug Herzog had considered both women and men for the gig, but decided upon Noah as the best person for the job.